Looking to join the ranks of the 500 Certified Change Management ProfessionalsTM (CCMP)? 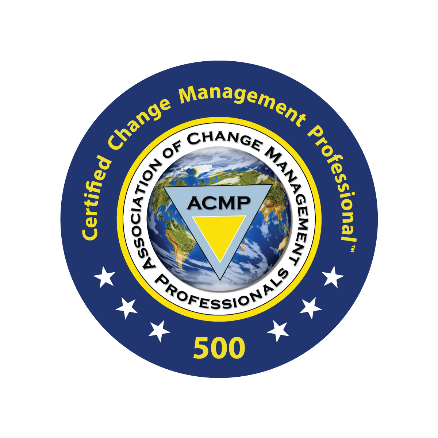 If you want to earn your CCMPTM credential, ACMP Texas can help you on your journey to become part of the next 500. We are coordinating study groups here in Texas to help you prepare. Questions? Contact development@acmptexas.org or visit ACMP Global to learn more.